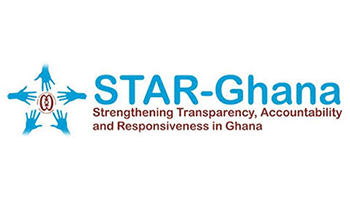 As part of its commitment to promote transparency and accountability in Ghana’s oil and gas industry, The Institute of Economic Affairs in partnership with The Centre for International Private Enterprise and STAR-Ghana, invited members of the Public Interest and Accountability Committee (PIAC), The Commission on Human Rights and Administrative Justice (CHRAJ) and The Parliamentary Select Committee on Mines and Energy to a Capacity Building Workshop at the Hillburi Hotel, Aburi from Thursday 5th July to Saturday, 7th July, 2012. The theme of the workshop was “Making Ghana’s Oil and Gas Resource Count”. 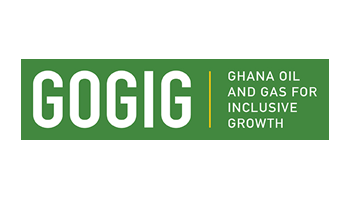 The workshop created the avenue for participants to deliberate on the entire fiscal regime regulating Ghana’s oil and gas industry drawing on international best practices and experiences. The Opening Session was chaired by Brigadier General (rtd) Francis Agyemfra, a Senior Fellow at The Institute of Economic Affairs (IEA). Following an extensive discussion, consensus was reached on a number of issues. •Participants emphasized the need to strengthen institutions charged with monitoring the oil and gas sector through adequate funding and more capacity building for members. • It was acknowledged that there is need to balance objectives in designing a fiscal regime to attract new investors and also ensuring appropriate revenue is captured. This needs to be a long term and strategic policy. 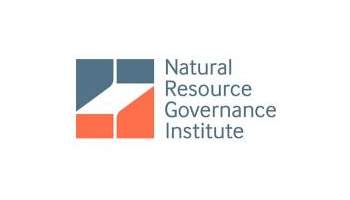 • It was observed that there is much room for improvement in the decision-making process relating to the approval of resource contracts. •Participants agreed that lessons should be learnt from the current contractual arrangements for the Jubilee Field and applied to gain more favorable terms in future resource contracts. There needs to be an equivalent increase in favorable contractual arrangements to mirror the decrease in exploration risk now that oil has been discovered. 1. Investment should be made into improving Ghana’s data on prospectively of blocks to strengthen Ghana’s negotiating position, potentially through the commissioning of private sector companies to provide exploration data. 2. 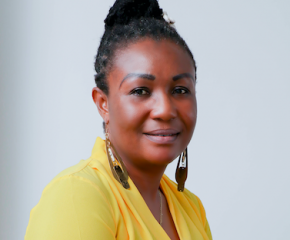 Future contract negotiations should require more favorable terms including the application of the thin capitalization rules to the petroleum industry, less lenient relinquishment rights, more appropriate corporate tax regimes and a review of local content requirements to emphasize supply by Ghanaian entities. 3. The capital gains tax applicable to the oil and gas industry needs to be reviewed. 4. The current revenue windfall tax regime needs to be reviewed. 5. The focus for the time being should remain on making Ghana an attractive option for investment to build up our industry. However, a target should be set at which point a shift to a revenue capture fiscal regime should be adopted. 6. In the medium to long term, assistance should be given to Ghanaian firms as stipulated in the local content policy to acquire technology and skills to enter into the extraction industry. 7. Oversight institutions such as Parliament, CHRAJ, PIAC, should be encouraged to use the P-TRAC Index as a tool to enhance the quality of monitoring and decision-making. 8. To enhance and improve the process of contract approval, Parliament should be encouraged to seek the assistance of Think Tanks and other experts in analyzing oil and gas contracts. Adequate time should be allowed for parliament to consider the terms of resource contracts and seek advice from think tanks and experts in analyzing the appropriateness and desirability of the terms. 9. The relevant State agencies responsible for managing the revenue for the oil and gas sector should make necessary information freely available to PIAC. 10. There was broad consensus that resourcing issues are inhibiting capacities of bodies such as PIAC, and the Petroleum Revenue Management Act should be reviewed to provide clarity on funding sources for PIAC. 11. Consideration should be given to which Parliamentary Committee is best placed to review and act on PIAC reports and the Parliamentary Accounts Committee was recommended. 12. Model guidelines should be developed for use by the Environmental Protection Agency (EPA) and they should make better use of cross agency or cross organizational discourse and use of experts to enhance the review of environmental impacts. 13. Government should conduct and publish baseline studies against which potential adverse impacts from mining operations could be measured.